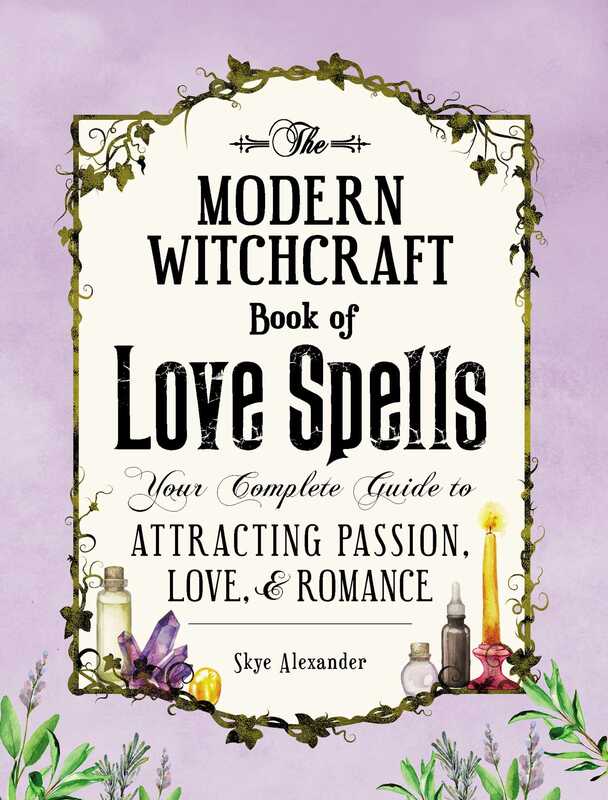 The Modern Witchcraft Book of Love Spells is a comprehensive collection that will help you get the love you want—from manifesting a mate, to blessing and helping new love, to helping you reconnect with a partner and stoking the flame to add fire to your romance. This book will guide you toward your romantic desires to find love—with the help of a little magic! "The author takes the time to explain what magic is and how important our intention is. I think this was a really great thing to put in the mind of young crafters. A very well written book. There are elements for the novice and the expert. There is indeed, something here for everyone."